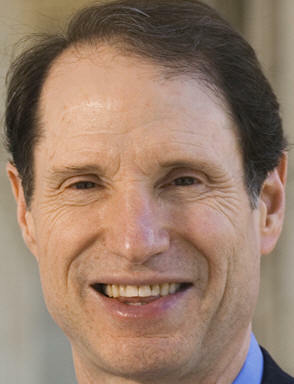 Senate Rejects Cloture on Sen. Lieberman's Cyber Security Bill, 8/2/2012. August 2, 2012. The Senate rejected a motion to invoke cloture on S 3414 [LOC | WW | PDF], the "Cybersecurity Act of 2012", by a vote of 52-46. A super majority of 60 is required to pass a cloture motion. Later in the day the Senate recessed until September.